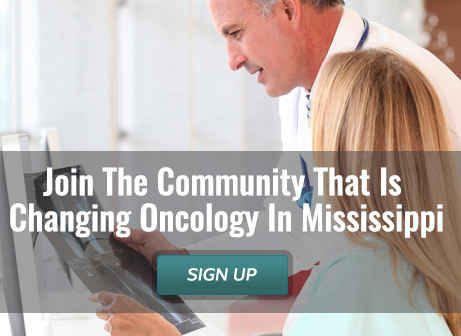 MOS is represented on the ASCO Clinical Practice Committee and stays actively involved on issues of significance to the oncology community. MOS provides educational opportunities regarding practice issues and scientific advances. Contact Carol Teal (cchristner@nextwavegroup.net) for information about Corporate Membership Privileges and Applications.